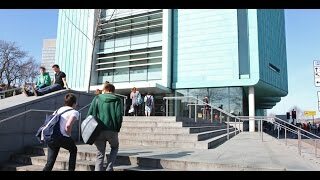 Developing, maintaining and managing the University's buildings, property and estate. At the forefront of the University's strategic and capital programme, managing and delivering the developments that underpin our world-class facilities. The Engineering Heartspace is the creation of a quadruple-height atrium between two of our oldest buildings. Discover some of the projects and developments in progress or recently undertaken at the University of Sheffield. Our Campus Masterplan which aims to create the best possible environment for all our students and staff. We have an outstanding team in Estates Development. Stay up-to-date with our latest projects, developments and achievements. A point of contact for all departments to request repairs and progress on jobs. Creating the best possible environment for all our students and staff. 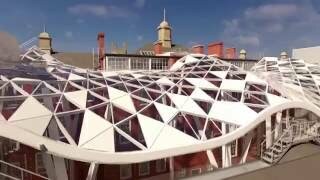 Explore the inside of some of the University of Sheffield's estate.